Cummins-Wagner opened its doors back in 1960. The company, started by Charlie Cummins and Chub Wagner, began its life as a one-product, two-man operation based in a single small room. Humble beginnings, to be sure. 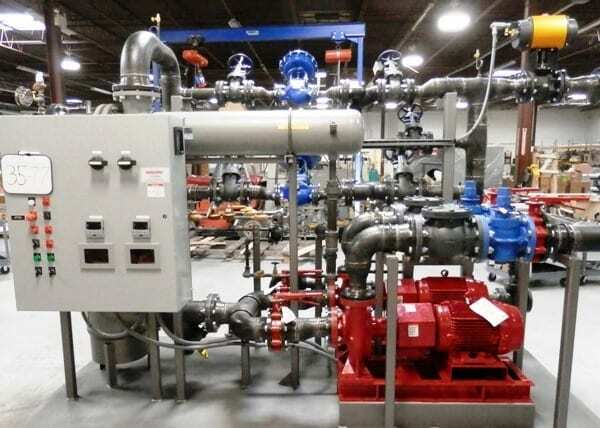 The company’s focus on delivering great customer service got the attention of major equipment manufacturers, and before long, Cummins Wagner was adding their products to its offering, spurring continued growth. Today, Cummins-Wagner supplies equipment and supporting services in eight different states, with markets made up of industrial, commercial and municipal customers. The company continues to grow organically, but they’ve also grown through acquisition. In fact, the 2008 acquisition of a company in New York is the reason Cummins-Wagner decided to overhaul their CRM security model. As it turns out, the New York division was the only part of Cummins-Wagner using a CRM system at the time. They were running Lotus Notes with a bolt-on CRM module. Cummins-Wagner decided to migrate New York away from Notes, transitioning them to a Microsoft product, since the rest of Cummins-Wagner was firmly planted in the Microsoft ecosystem. 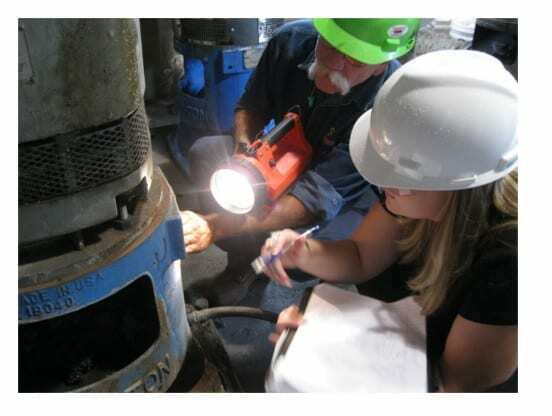 Once New York was transitioned to Microsoft Dynamics CRM, Cummins Wagner would begin rolling the system out to their other divisions. 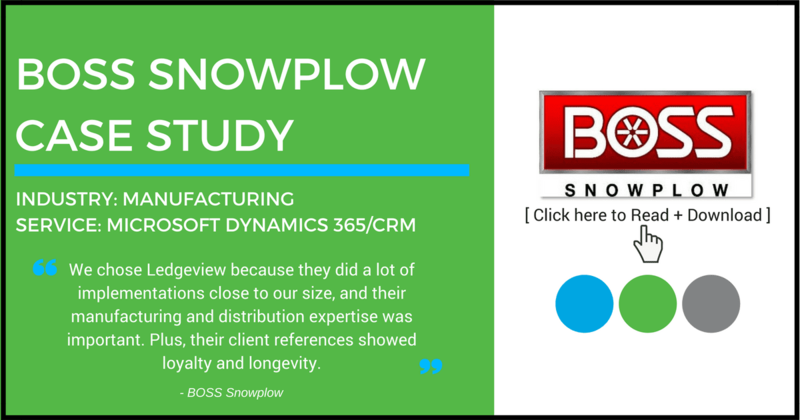 The transition went okay, and over time Cummins-Wagner rolled out Dynamics CRM across the entire organization. Different divisions don’t really share customers, so there’s no need to see the company-wide information. But because of the way their system was configured, Cummins-Wagner couldn’t limit what each division saw.Therefore, each division had to weed through a lot of data that was irrelevant to them. The existing CRM security settings were too simplistic, meaning Cummins-Wagner was constantly in a situation where they had to grant employees, outside sales reps, and partners more access than the company was comfortable with in order to give them access to the data they’d need.The alternative was almost always too restrictive, meaning employees couldn’t do their jobs because they wouldn’t have enough access. Cummins-Wagner needed to be able to give the appropriate amount of access more easily. Brett Johnson, Cummins-Wagner’s Systems Administrator, was charged with reformatting the system’s security model. He decided to engage Ledgeview Partners to help him design a new model, and implement it without disrupting the company’s day-to-day operations. 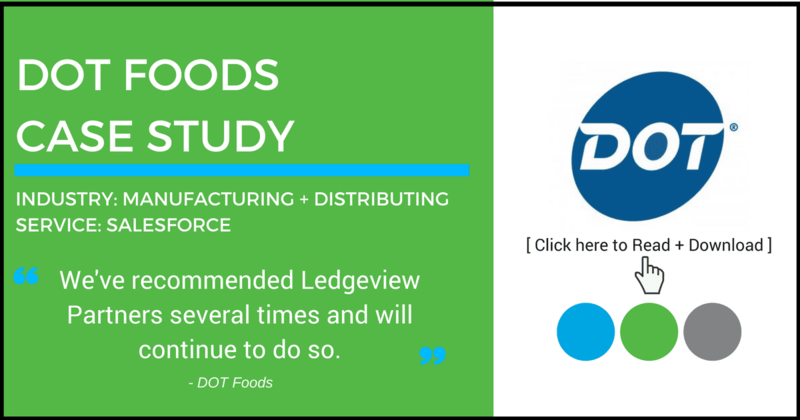 Johnson had an ongoing relationship with Ledgeview Partners, utilizing their support desk for Microsoft Dynamics CRM support and simple modifications. For this project, however, Ledgeview took on a lead consulting role. Ledgeview spent a lot of time on design, learning about Cummins-Wagner’s organizational structure and access needs in detail. The process was intensive, with lots of communication back and forth. 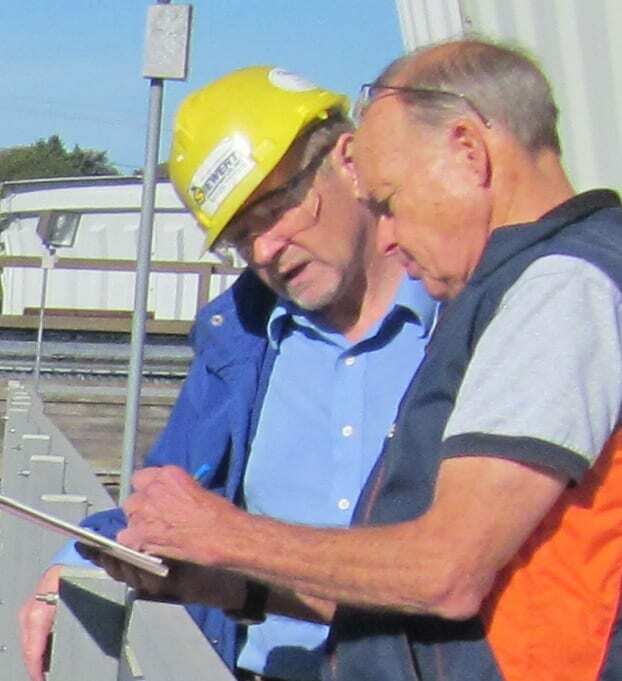 Throughout, Johnson was kept informed through a single point of contact, his project manager. Ledgeview Partners delivered a packaged zip solution with a completely new security model. They installed it on Cummins-Wagner’s live production environment for Johnson to roll out by division, as he’d requested. Johnson began to transition users. Since implementing their new Dynamics CRM security model, nothing’s changed. And that’s exactly what Cummins-Wagner was hoping for. Okay, that’s not entirely true. On the admin side of their system, a lot’s changed. Cummins-Wagner’s real measure of success for the implementation? Whether users noticed the changes, and more importantly, whether they complained about them. Neither happened. Cummins-Wagner is now in a position to continue to grow through acquisition without the risk of giving too much access to its data, or overwhelming employees and partners with too much of it. Johnson is confident that the system is ready to take on more users as the company continues to grow. He also knows his department can handle keeping everything running smoothly, in part because of the new security model. Ledgeview Partners continues to provide support to Cummins-Wagner, keeping their Dynamics CRM system in peak form, and working with Johnson to add improvements and optimizations as needed. That’s their thing, after all. Helping companies get the most out of their CRM solutions, whether in a support role or a lead role, increasing their ROI and building a long-term relationship based on mutual growth and success. Sounds like the formula’s working.